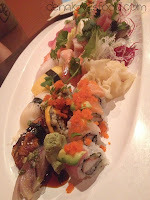 Mikado is actually one of my favorite sushi restaurant in Orlando. It's tiny yet it serves up amazing sushi. I like everything I've had here, I am a very happy girl. I'm really impressed with their sashimi and also their sea urchin (uni) which is a big deal for me. 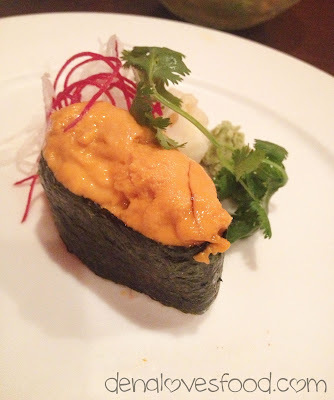 It's hard for me to find good sea urchin (uni) since many places can not go through it fast enough to keep fresh stashes. 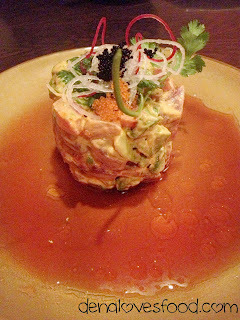 The first time I visited Mikado I fell in love with a certain dish, their tuna tartare. 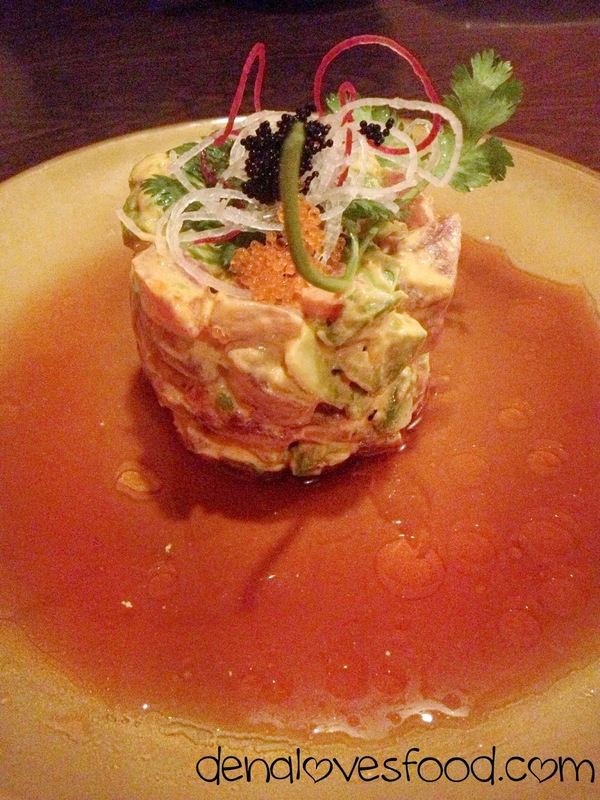 It's pretty amazing and I can't find any tartare as full of flavor as the one at Mikado. It's rich and full of avocado and tuna. It's a must love dish! The sauce underneath is a bit tangy so the dish isn't fully heavy and overly rich. Mmm I'd eat it all day if I could. This time we decided to get the Mikado boat which is around $65 so you can just imagine just how much sushi is going to be served. It didn't exactly come on a boat but it did come in a long massive plate full of raw fish and different types of sushi. How exciting is that! They have large thick cuts of sashimi that can shut anyone up. I thought they were a bit too big but it may be because I haven't had such a large amount of raw fish in awhile. 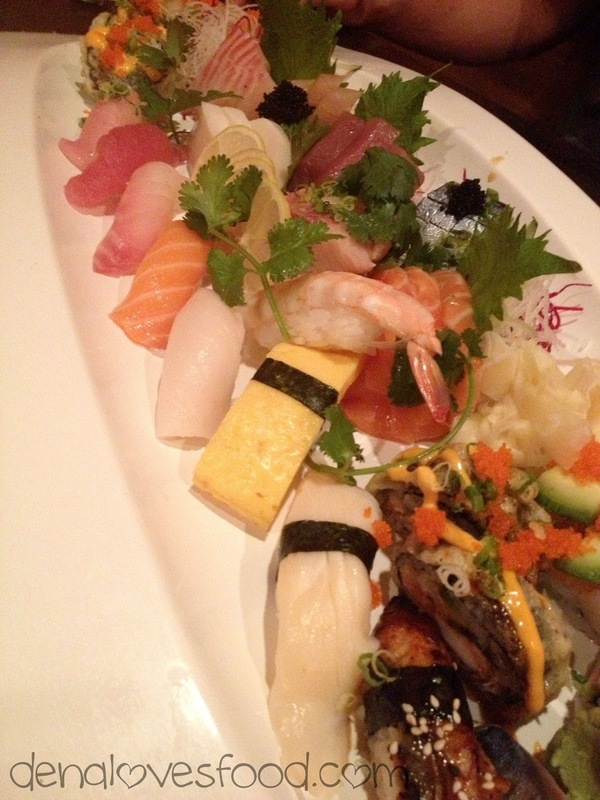 I really do like the sushi here at Mikado. The rolls are also big and full of flavors. 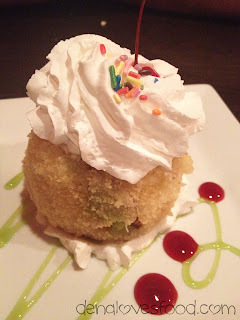 After all that food we ended with some fried green tea ice cream for dessert. 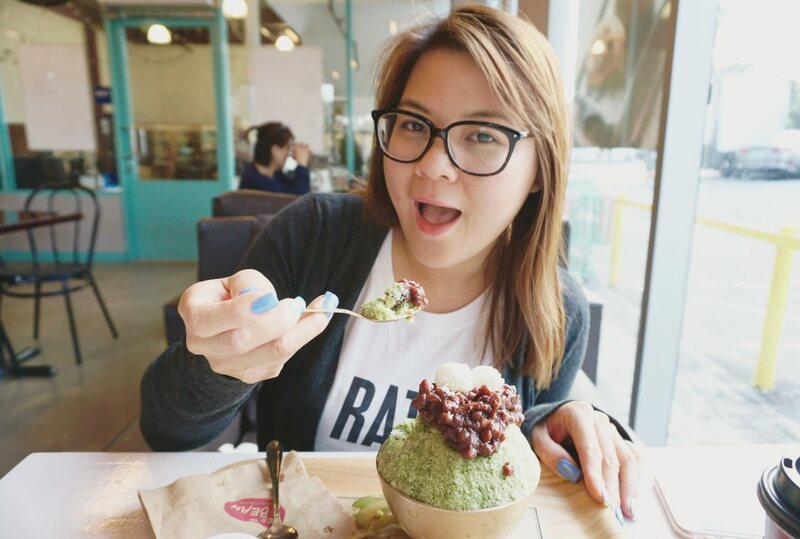 Super yummy and very satisfying!